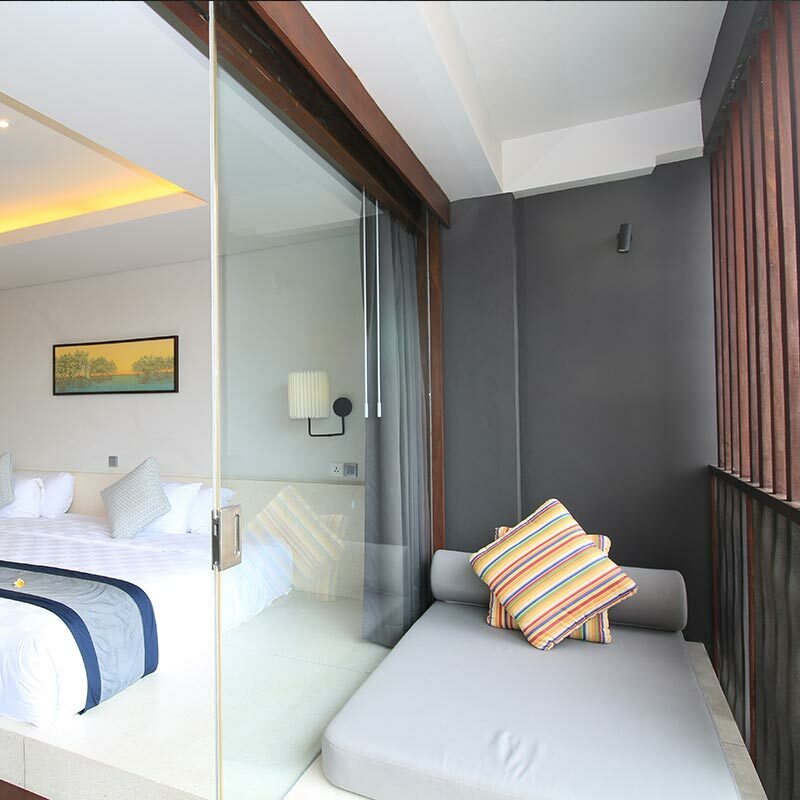 Spacious and comfortable room decorated in authentic Japanese architecture with rustic wooden decoration. 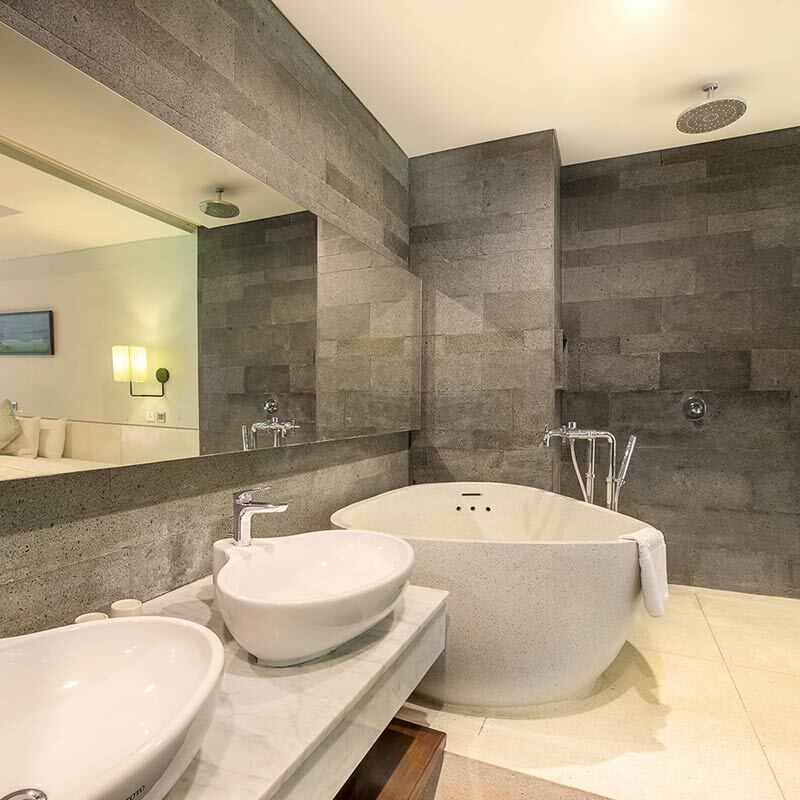 Enjoy the en-suite bathroom and get the exclusive benefits at Suite Lounge. 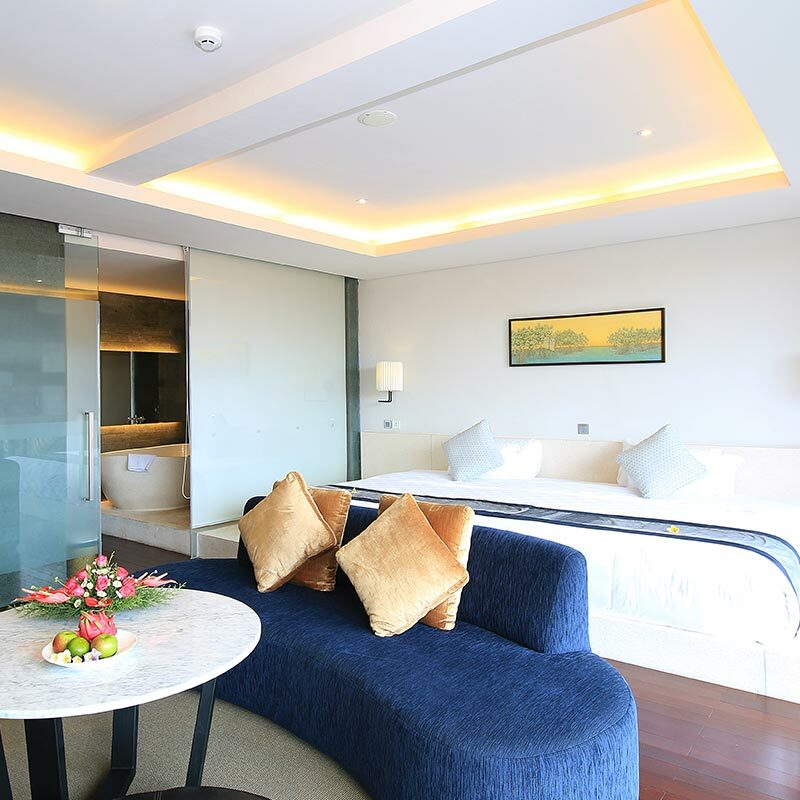 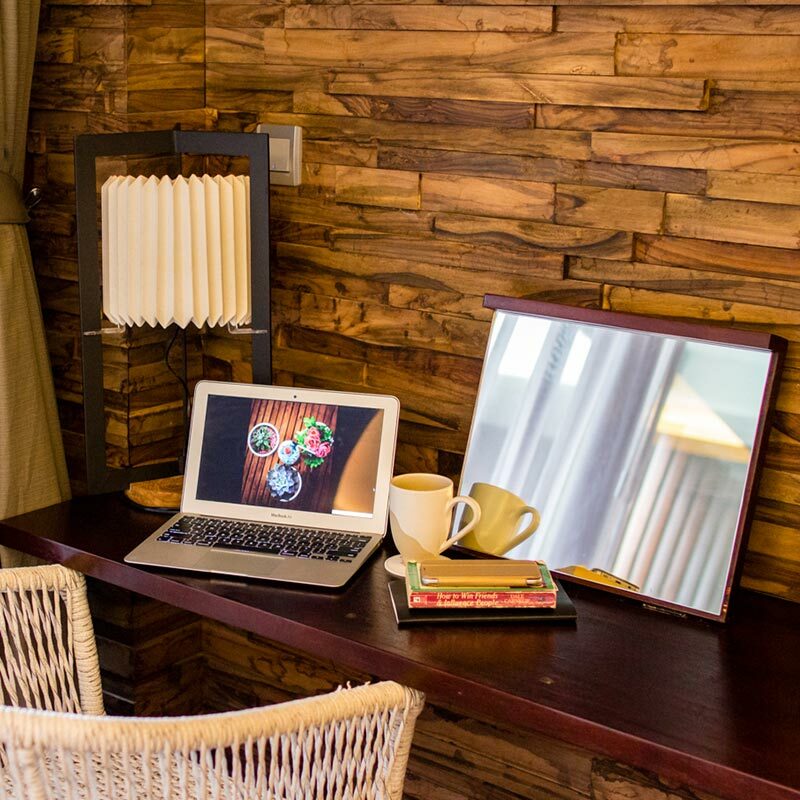 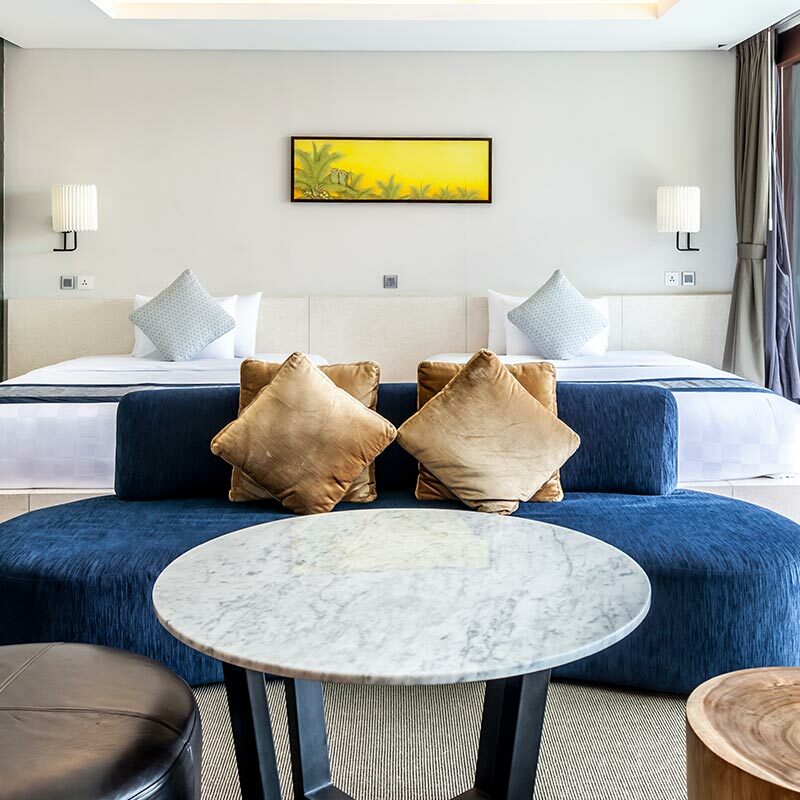 This room is very ideal for group of business and pleasure travellers as the room facilities will make your stay more enjoyable and memorable.